The excitement of Honeycomb has been spilling all over XDA for the last couple of weeks. We have seen many regular devices sporting this OS, which is specifically designed for tablet devices. However, not every device out there can have the privilege of running this. 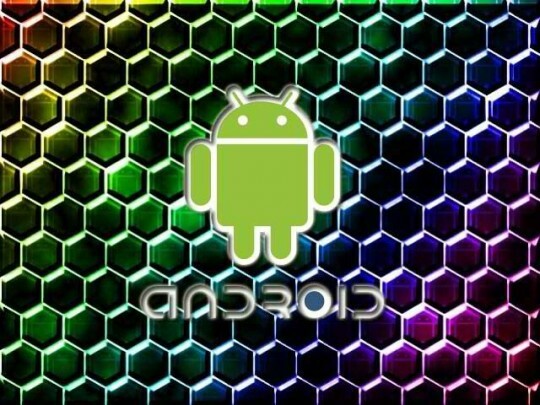 In an attempt to make more people happy and possibly to expand Android 3.0’s development, XDA member bypass23 decided to post a guide on how to create a port for your device. While the steps are not hard and the guide is rather well written, this will require that you have some knowledge and at least a slight clue of what you are doing. You will need to play with various tools as well as a few commands to open, edit, and re-pack the boot.img to turn it into something geared towards your device. Please note that this is just the rom, this does not have the kernel and a bunch of functionality is still missing. So, if you are feeling inclined to try this, do so with the concept of this being just a teaser. Please leave some feedback if you have anything to add to this guide. I’m having TONS of private messages on how to port the sdk to other devices. You can find a more information about the porting process in the guide thread. Also, you can find out how to un-pack, edit, and re-pack in the following wiki.